Our centre has a unique staffing structure. We believe strongly that teachers make a difference to early learning and development and therefore employ an early childhood teacher to lead the learning program in each room and an experienced early childhood teacher and leader as our Director. 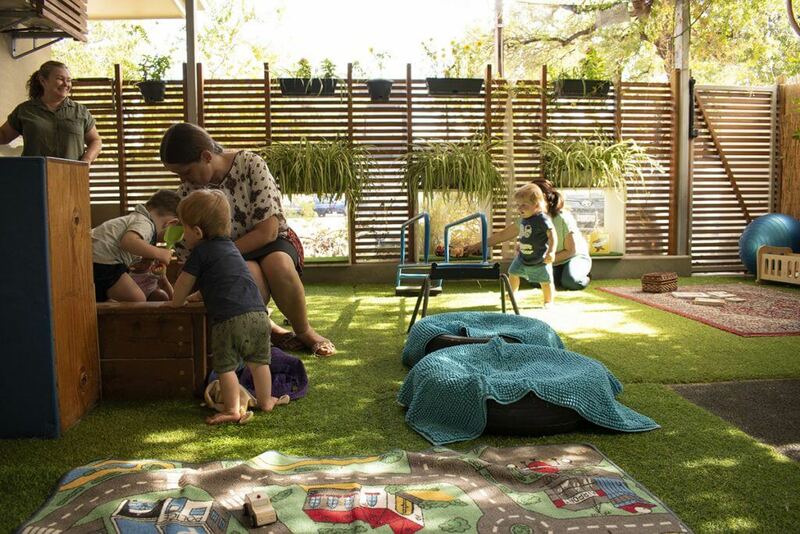 All our room teachers enjoy the same wages and conditions as teachers in DECD Preschools. The Centre also employs both Diploma and Certificate 111 Children’s Services staff and support staff. The Management Committee aims to employ more Diploma qualified child care staff than required by regulations to improve the learning outcomes for children. Ratios for excursions are determined based on the level of risk as assessed by educators during excursion planning and the characteristics of each group of children. The Centre works towards having higher staff to child ratios than legislation requires whenever possible. Relief staff are required to cover permanent staff leave, illness and other absences. The Centre uses a small pool of regular relievers to ensure continuity of care for your child. 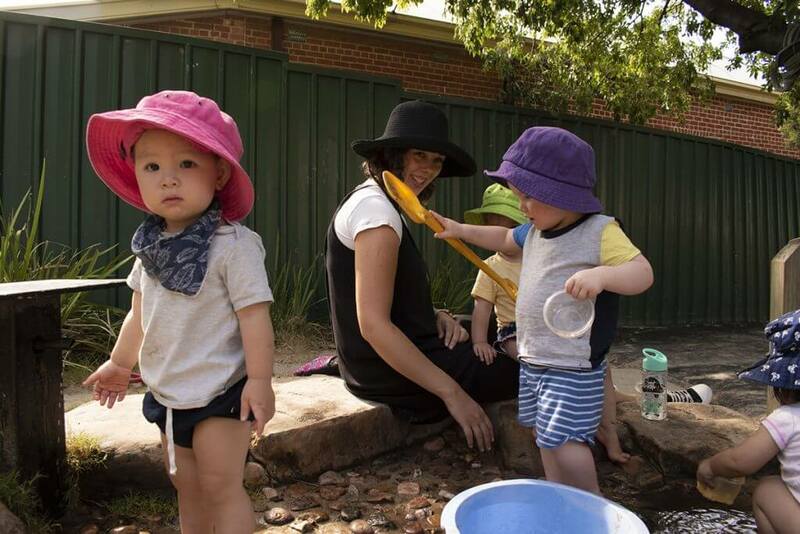 The centre supports the early childhood sector by welcoming the involvement of pre-service teachers and industry students from TAFE SA, University of South Australia, University of Adelaide and Flinders University. The teachers and qualified childcare staff at the centre carry out the supervision of our pre-service teachers and industry students. They are often required to document observations of planned experiences or children at play. These observations do not include any identifying information and will only be used for the student to plan appropriate learning experiences for your child, reflect on their developing practice and complete research projects.